Airbender Saltyz High Wire nicotine salt e-juice offers a delicious watermelon and honeydew melon flavor. Also, you will taste notes of mango puree and fresh sweet strawberries. Airbender Saltyz High Wire is a nicotine salt infused e-liquid. It is formulated for use with pod mod systems and other similar low output devices. High Wire e-juice offers a delicious watermelon and honeydew melon flavor. Also, you will taste notes of mango puree and fresh sweet strawberries. So many flavors in one bottle. Your taste buds will be asking for more. High Wire by Airbender Saltyz is a striking fruity vape juice. 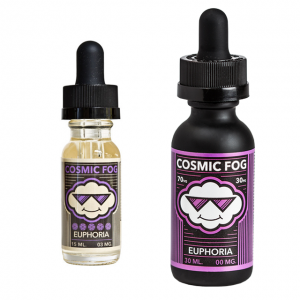 It features 50mg of nicotine and has a 70/30 VG/PG ratio. You will get a lot of vapor. All in all, by mixing watermelon, honeydew melon, mango, and strawberries, Airbender Saltyz creates a perfect summer vape. Comes in a 30ml bottle.